Become a GreekGirl and follow us online. GreekGirl Beauty Protein enhances beauty inside and out with a perfect balance of excellent taste and great results. 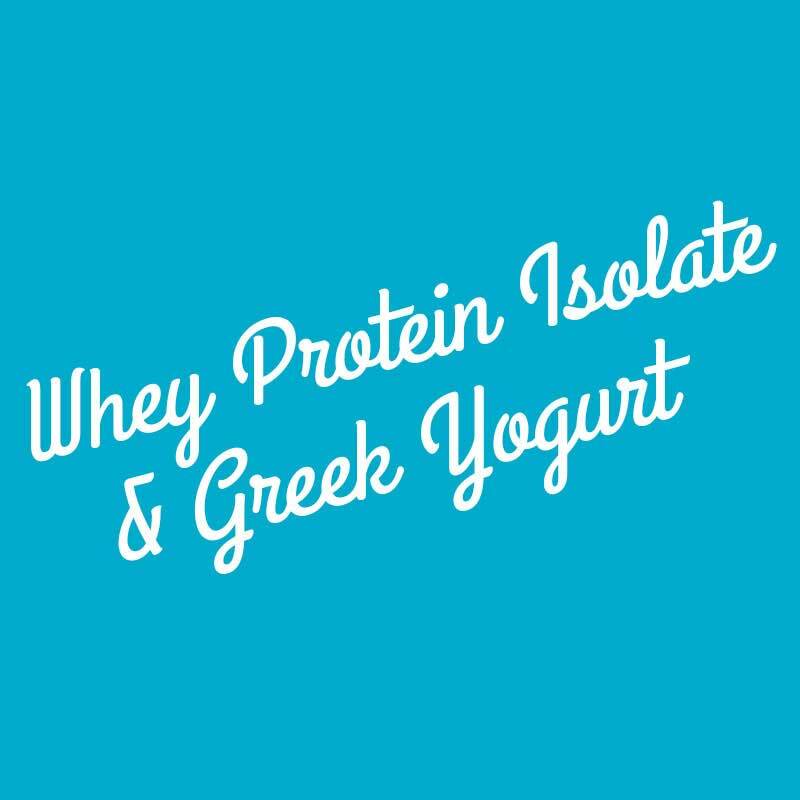 An all-natural Greek yogurt and whey protein powder, GreekGirl delivers 10 grams of protein, plus a daily dose of vitamins, minerals and beneficial probiotics to ensure a healthy balance in one delicious serving. Not only does it help build and maintain lean muscle, but GreekGirl also provides noticeable benefits to the body’s skin, hair and nails. 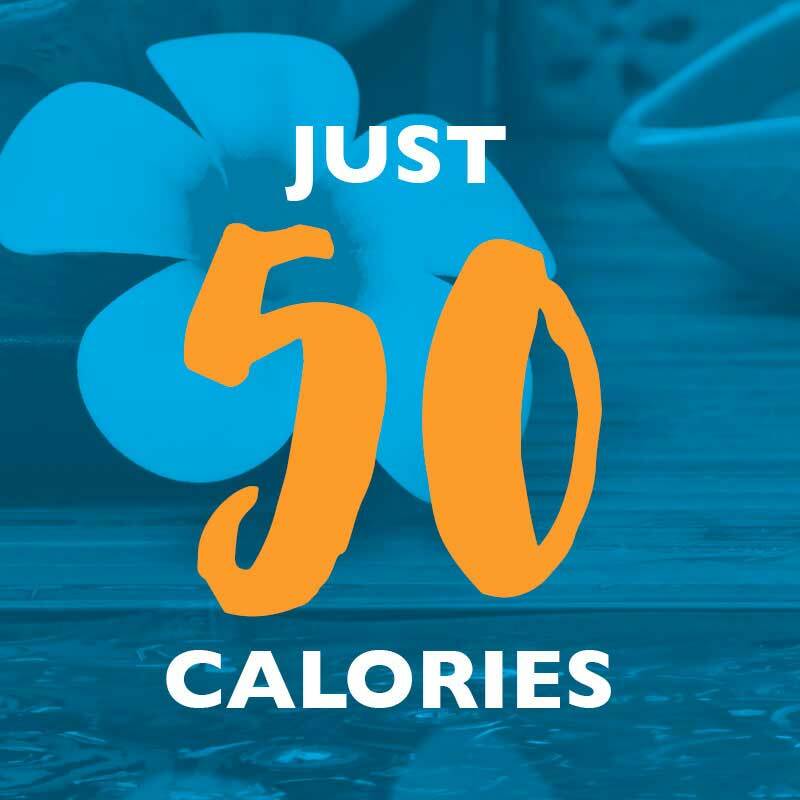 • Only 50 calories per serving! Founder Kathryn Sansone, designed GreekGirl so women could improve their health with just ONE product. Watch this video to learn more and see how it could improve your health. GreekGirl is a perfect addition to any breakfast and these Protein Pancakes do one better by making GreekGirl a part of the delicious meal. • Lucky's Market's on Manchester Road, St. Louis and Ellisville, MO. Our GreekGirl Beauty Family is growing! Below are just some of the many benefits of GreekGirl Beauty Protein. GreekGirl features an array of all natural ingredients to enhance the health & appearance of your hair, skin & nails. Creamy, delicious, and packed full of protein & and over a billion probiotics! 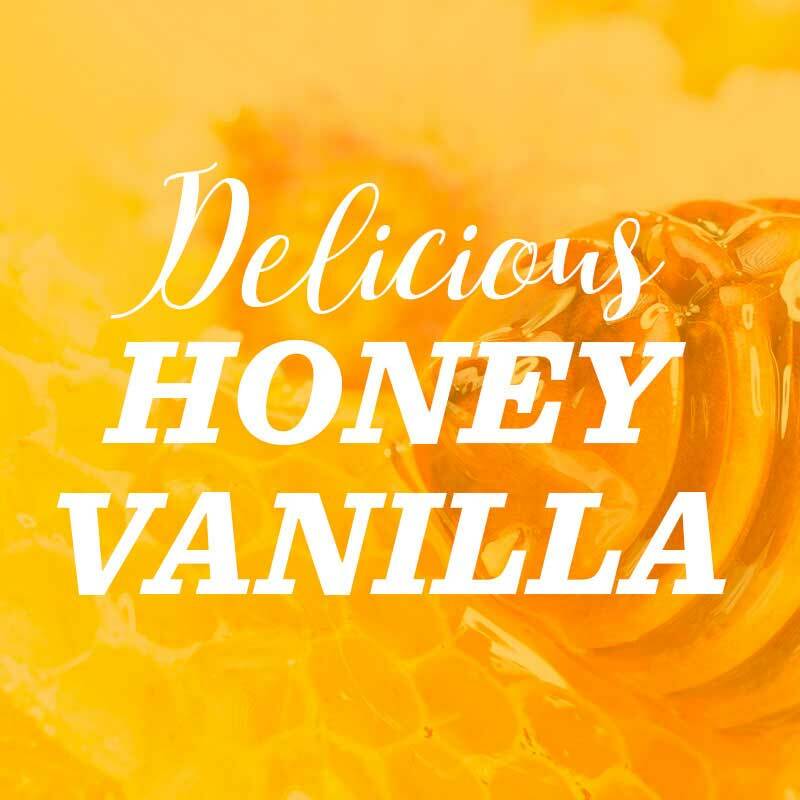 The base of this delicious formula is perfect for your gut, and gives you the protein you need! 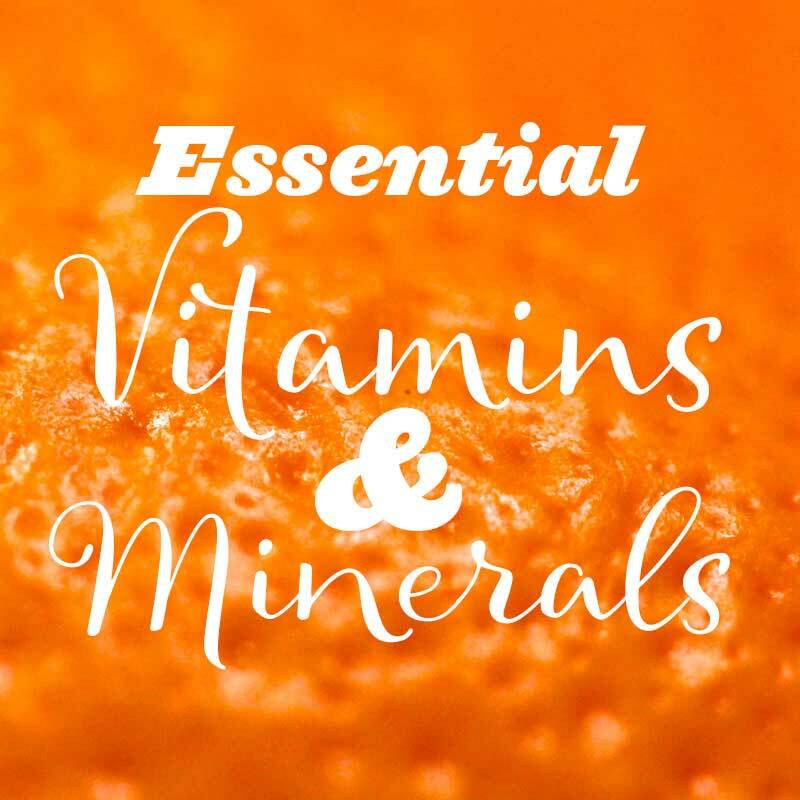 Essentially, these vitamins & minerals are a must! GreekGirl Beauty Protein makes it easy to include healthy vitamins & minerals into your diet in one delicious serving! 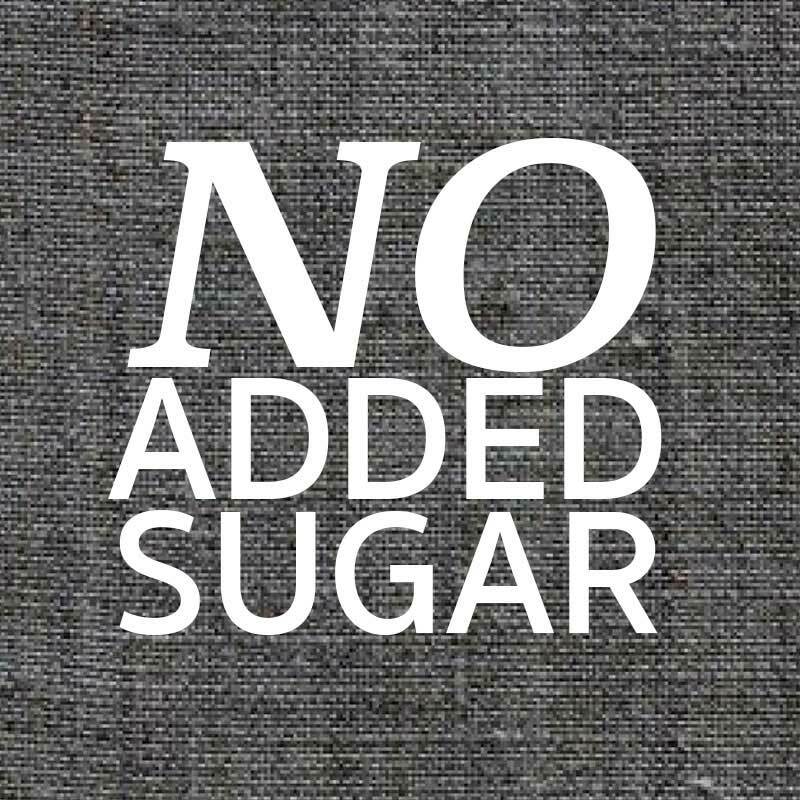 Gluten Free? So are we! 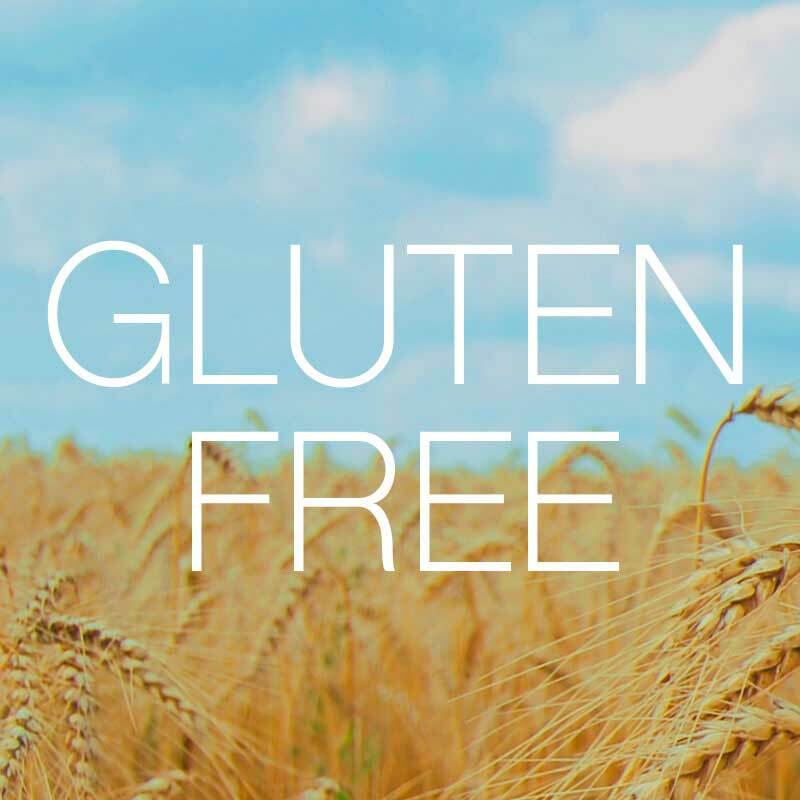 Our GreekGirl Beauty Protein formula does not include gluten. The perfect flavor to savor alone, or customize with your favorite fresh or frozen fruits and vegetables. Visit our recipes page for more ideas. Enjoy GreekGirl Beauty Protein without the worry of adding extra sugar to your diet. Feed your skin the nutrients it needs with a smooth shake made with whey protein, Greek yogurt, and vitamins & minerals. 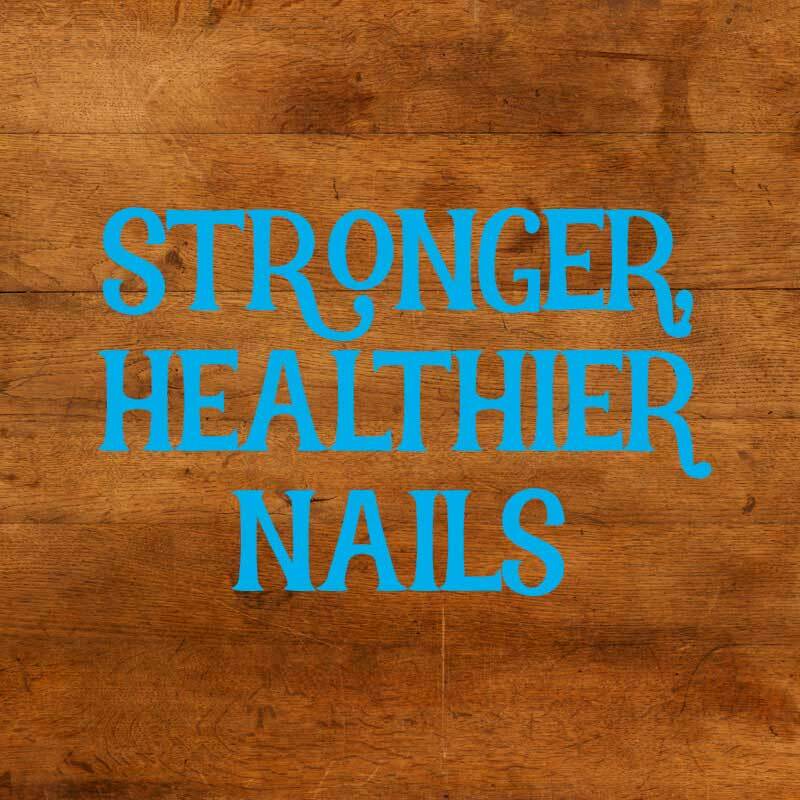 Give your nails the nourishment they need. 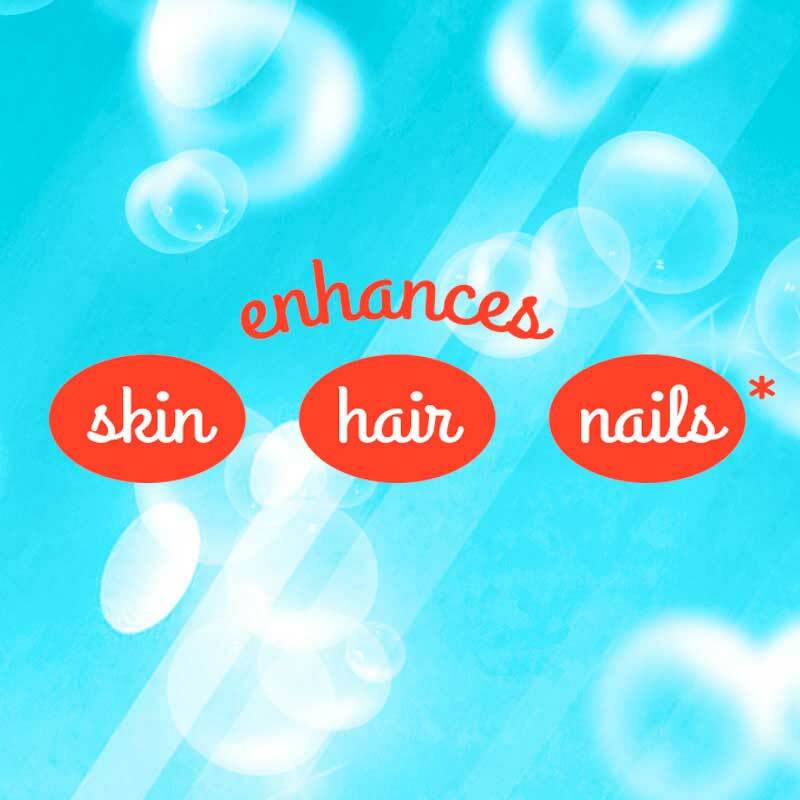 Many fans have noted improvement in the appearance & health of their nails while using GreekGirl. 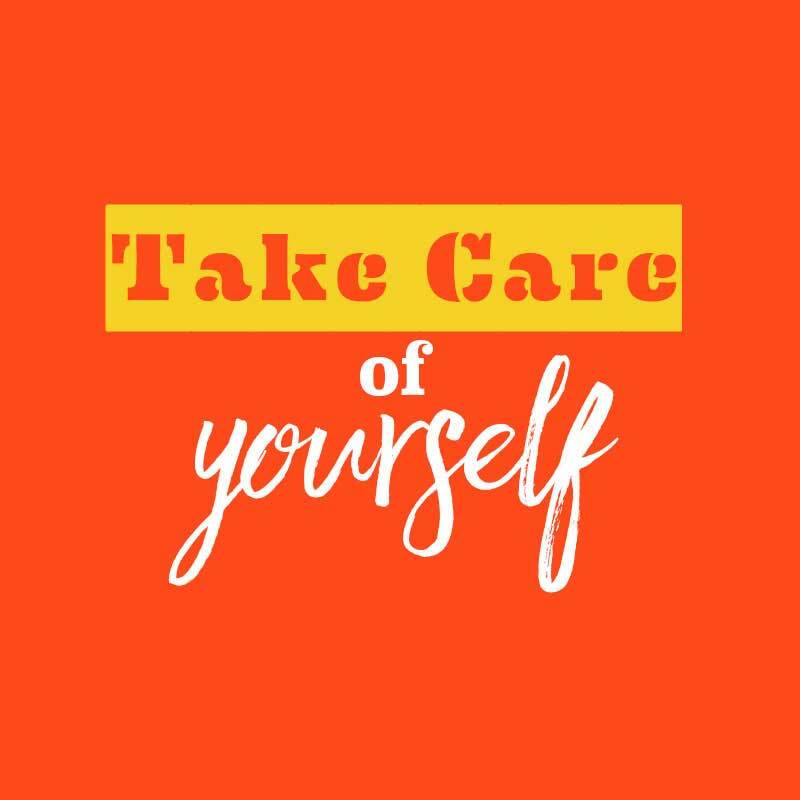 Enjoy a little "me" time. 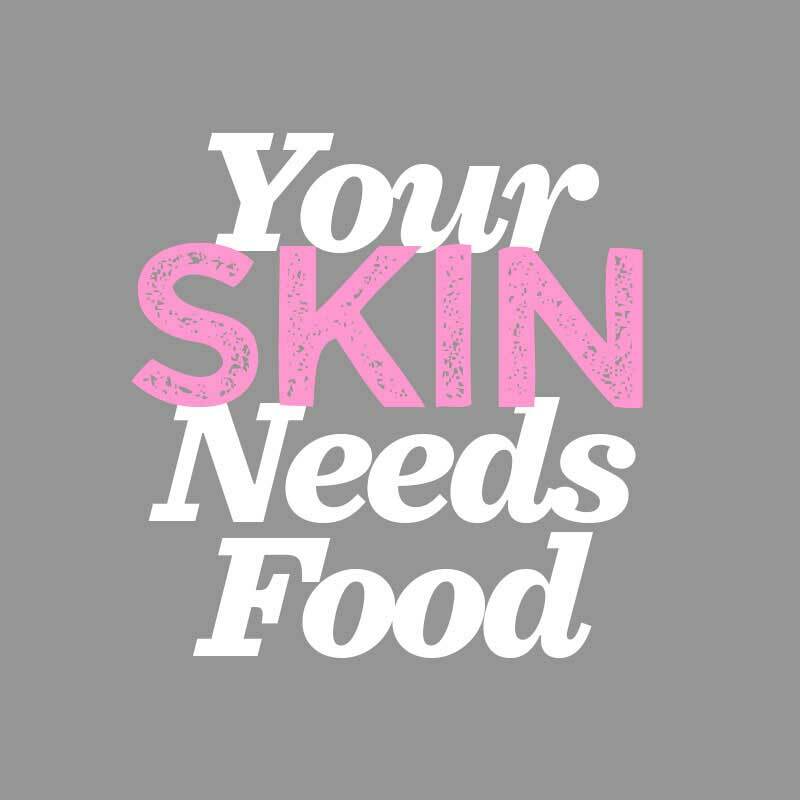 GreekGirl Beauty Protein is a simple way to ensure your body is getting all the things it needs! 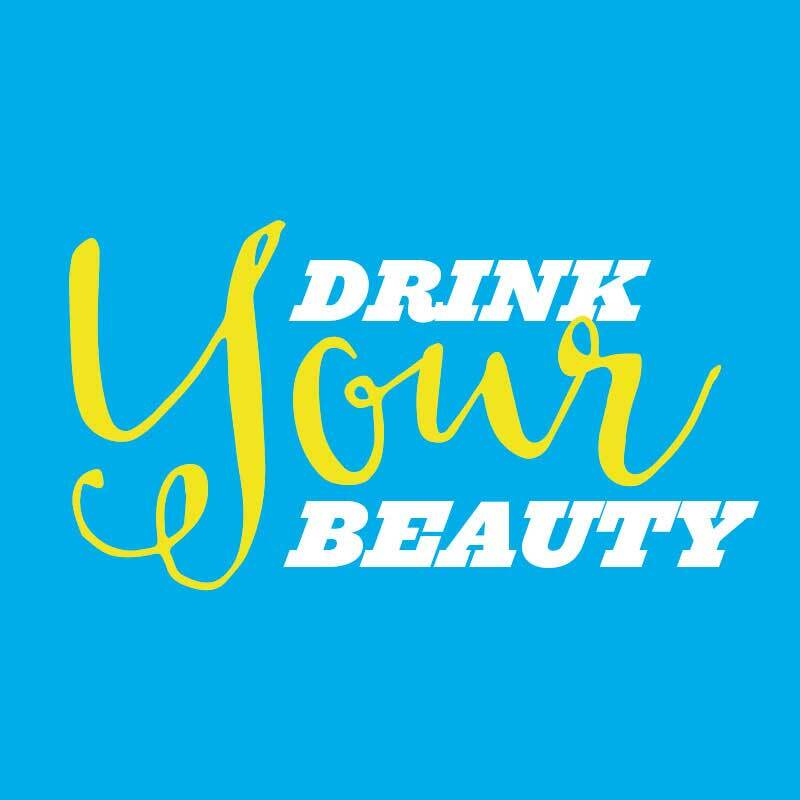 Add reward to your daily routine, drink your beauty and indulge in GreekGirl Beauty’s beautifully beneficial formula. 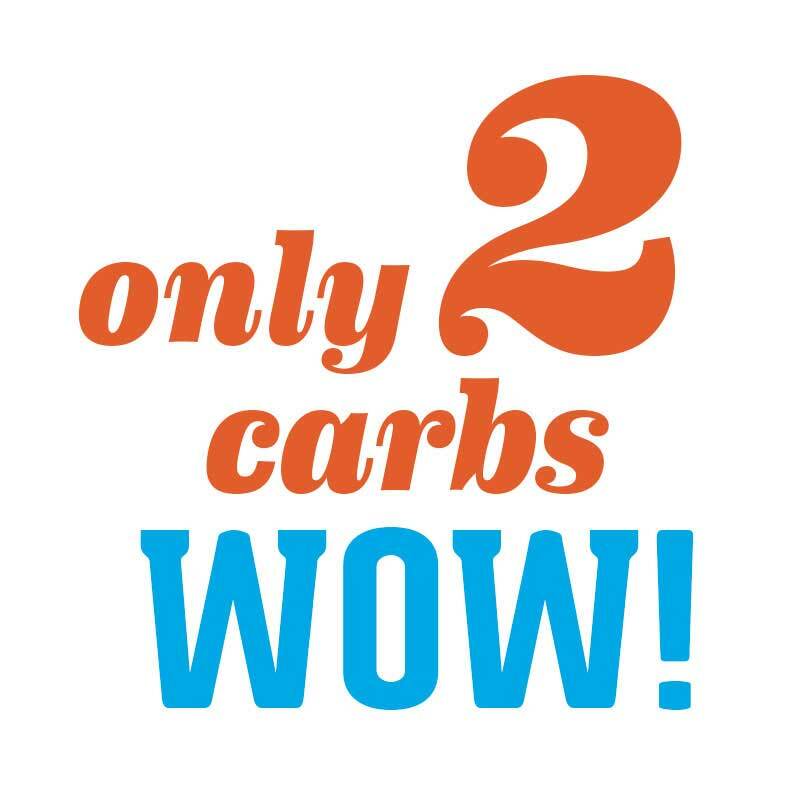 We’re so low in calories, that you can add more to make it a meal. Enjoy it for a 3pm boost. We made it easy. In every serving for those of you counting them, we made sure we didn’t bulk up the formula with things you didn’t need. Visit Our Blog for findings on health, beauty and fitness. Make #NationalDonutDay Delicious and Nutritious at the Same Time!